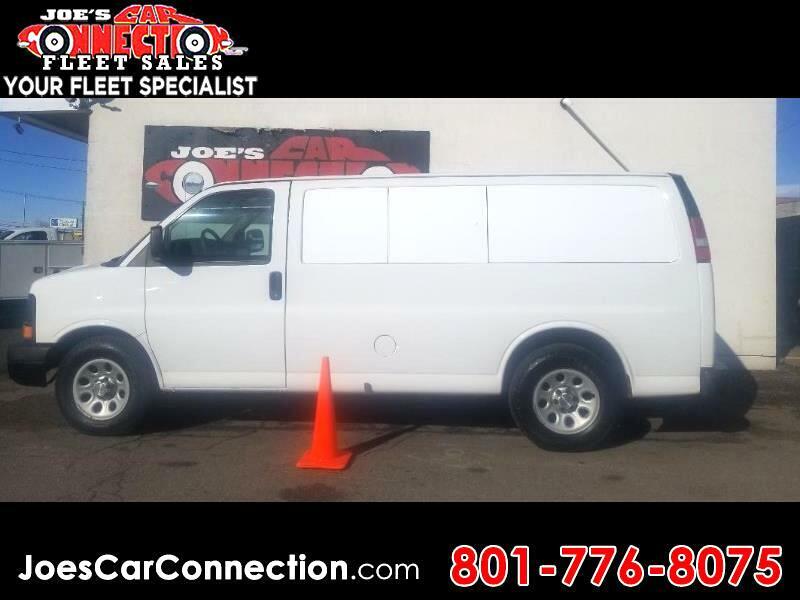 2011 AWD G1500 CARGO WORK VAN!!! Whited out windows added. Insane low miles...Clean and wonderful storage space. Our variety is impressive, let us earn your business. 5464 S 1900 W, Roy. Only 30 minutes from SLC.